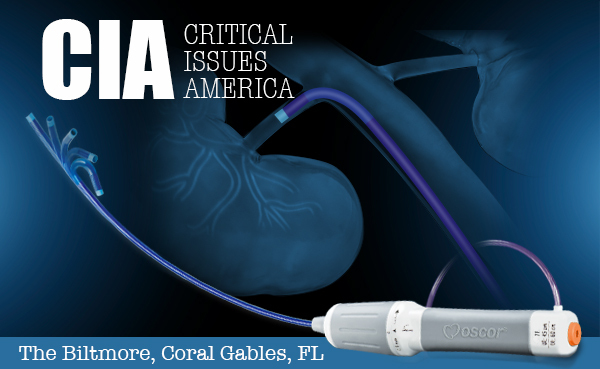 Please join us at Critical Issues America (CIA) to learn how our portfolio of endovascular devices can assist you with the repair of complex aortic disease. If you would like to set up a meeting with our team, please e-mail us or come by our booth. Thank you and we look forward to meeting you there!